Jenna Sams, 17, Jacob Alspaugh, 16, and Thomas Siscoe, 15, enjoy the snacks that were provided by Rachel’s House Catering. 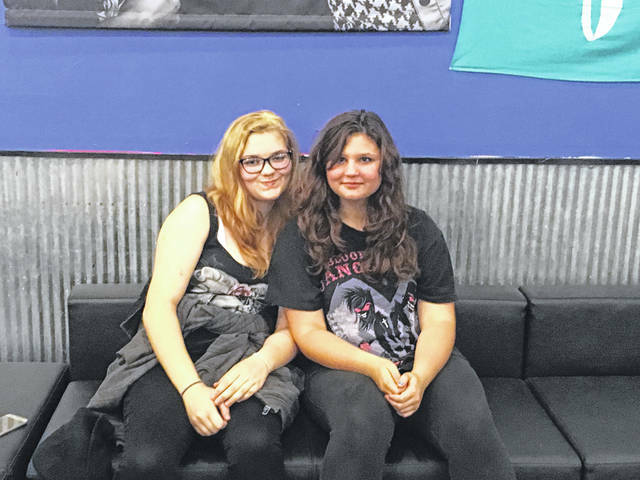 Jude Bowling, 15, plays video games at The Warehouse. Caleb Mitchell, 10, shoots pool at The Warehouse. 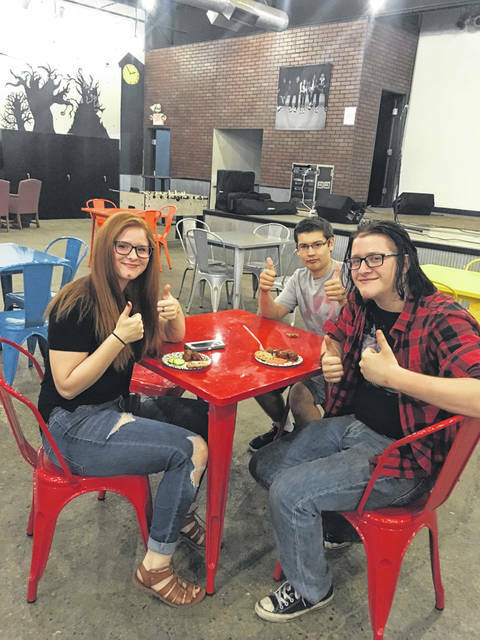 https://www.recordherald.com/wp-content/uploads/sites/27/2018/06/web1_IMG_1658.jpgJenna Sams, 17, Jacob Alspaugh, 16, and Thomas Siscoe, 15, enjoy the snacks that were provided by Rachel’s House Catering. 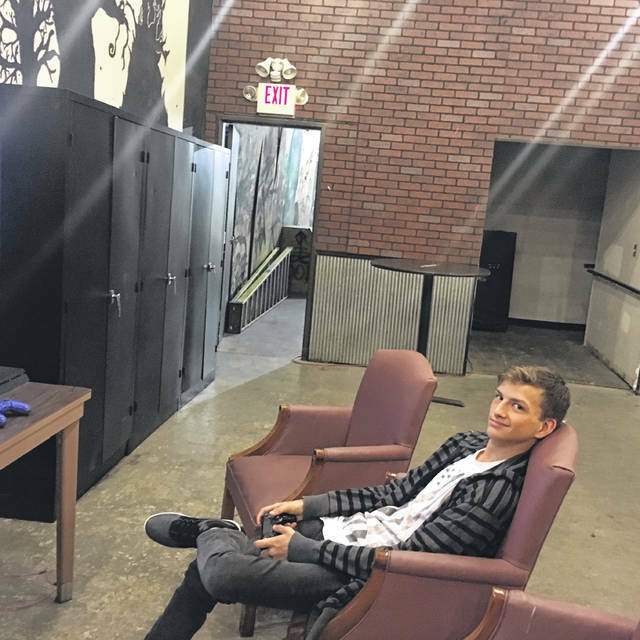 https://www.recordherald.com/wp-content/uploads/sites/27/2018/06/web1_IMG_1664.jpgJude Bowling, 15, plays video games at The Warehouse. 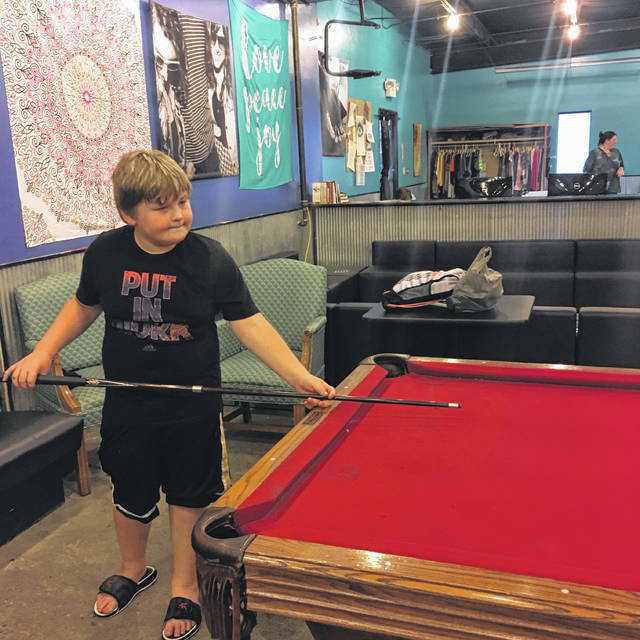 https://www.recordherald.com/wp-content/uploads/sites/27/2018/06/web1_IMG_1666.jpgCaleb Mitchell, 10, shoots pool at The Warehouse.